On this page you’ll find our detailed Ping Vault Putter Review, the pros and cons, and a side-by-side comparison with other putters we have recently reviewed. 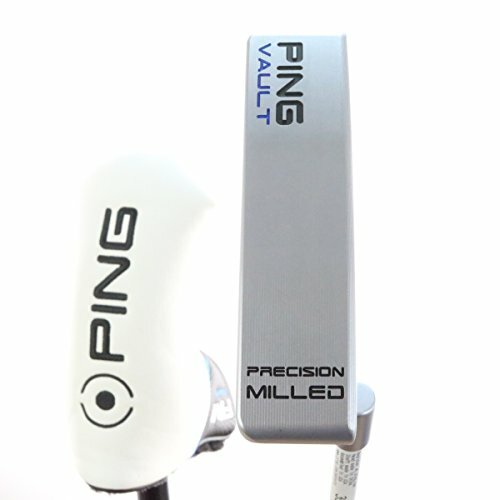 Is it just me, or is the term ‘vault’ a pretty awesome one to describe a brand of putter? 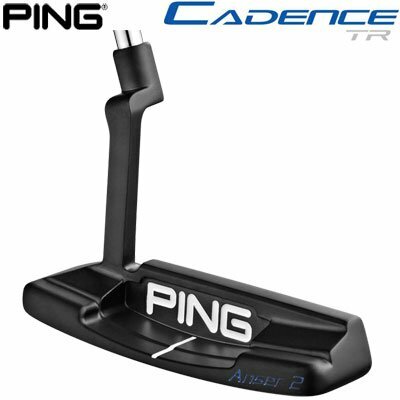 Then again, when it comes to looks, style, performance and just super-damn cool, Ping have a knack for getting it absolutely spot on with their putters – it really has been a conveyor belt of excellence from the depths of the Ping factory. The Gold Putter Vault in Phoenix is the melting pot of it all, where Ping keep gold putters as a tribute to the near-3,000 professionals who have won an event whilst wielding these beautiful blades. Lee Westwood has contributed 58 to the cause, and his cross section alone shows how these putters have developed over the years. 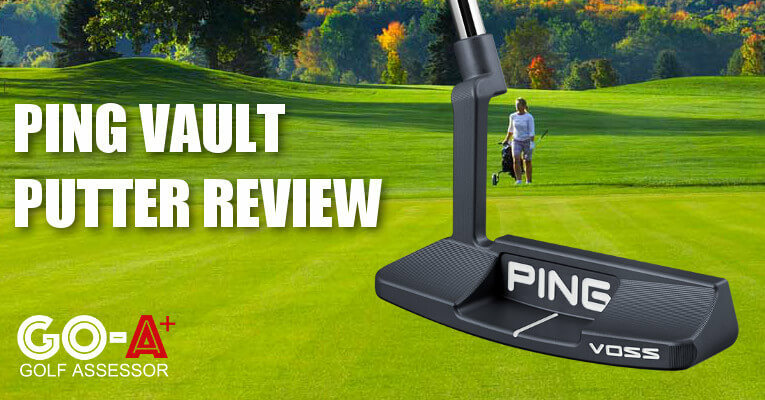 We reviewed the Ping Vault Putter as part of our Best Golf Putters Review. 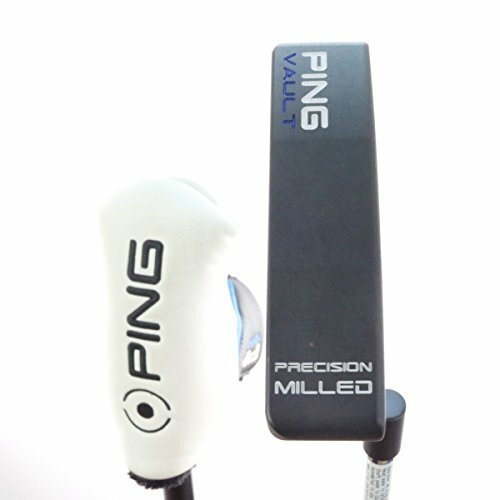 If you already own the Ping Vault Putter please leave your review in the customer review box at the end of this article. 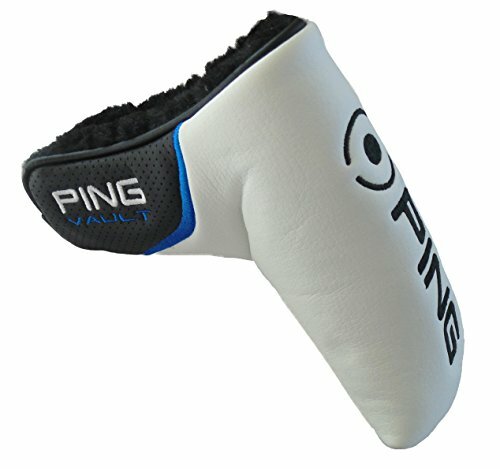 Looking to buy the Ping Vault Putter? 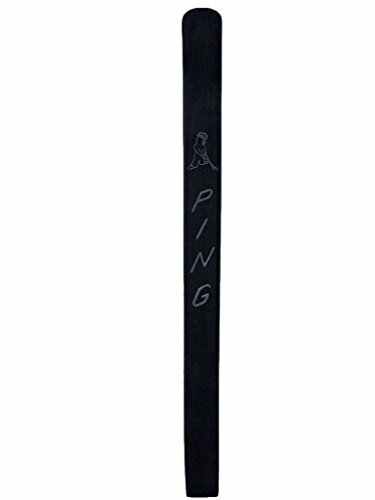 Ping are known for their putters and the Vault once again underlines that fact. 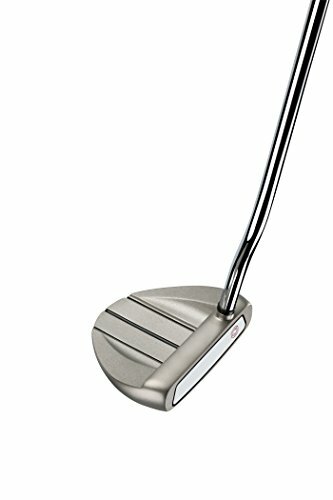 Class and style sum up the Vault putter in two words. 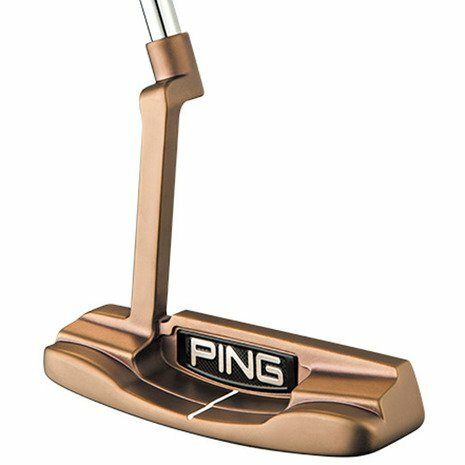 Use the quicklinks below to navigate our Ping Vault Putter Review. In a word (or two): world class. Across the entire line there is excellent look and feel, while the True-Roll technology underpins the truly superior performance and consistency. In terms of milled putters, this is almost as good as you’ll find, and it’s good to see both platinum and slate finishes on offer. They don’t come cheap, but for quality like this, it still represents good value. Overall, a resounding yes from us! Choice of blade and mallet heads – all needs catered for! Awide range of putter heads to choose from that each and every golfer will appreciate. The Vault receives a resounding thumbs up from us. There are four models across the range, namely the Oslo, Bergen, Voss and of course the unmistakable Anser 2. The former two Texas wedges comprise the Mallet collection, while the latter are both blades. In terms of quality, it’s probably best to assess each putter type in isolation. Both the Oslo and the Bergen are formed from a fully-machined 6061 T-6 body, which is complemented by a 17-4 stainless steel soleplate. The Platinum finish is the pick for me, although you can also select the darker Slate PVD option if that’s your fancy. The weight distribution obviously varies given their almost-converse shapes, although it equals out at 365g for both. And both have excellent balance in the sole, which is particularly noticeable when you address the ball: the putter head holds steady, rather than falling back on its tail, which in turn means the loft is constant. I was even more impressed with the blades though. Both are milled from 303 Stainless Steel, and, like the mallets come with Platinum or Slate finishes. Both weigh in at 350g. There isn’t much to separate the two in terms of build, except for the fact that the Voss has a narrow cavity and scalloped back bumpers, which make for a very classy look. In turn, the Anser 2 has wider cavity with bumpers that are stepped. 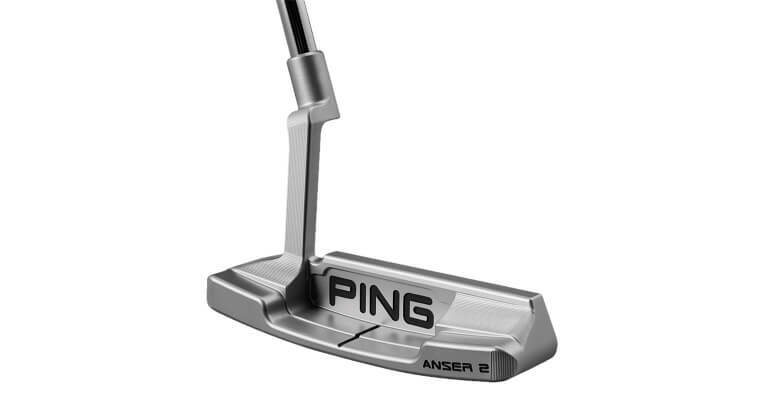 The most notable difference of all from the classic Anser putter is that it is considerably more angular. The Vault putters are effectively the guinea pigs of Ping’s new-look Precision-Milled True-Roll (TR) face technology – the aim of which is to create similar ball speeds, regardless of the quality of strike. I wouldn’t go on record as to say that there are shifts of the tectonic plates in this regard, but as you would expect with Ping, there is terrific consistency across the board. The mallets are higher MOI, and thus more forgiving. The Oslo and the Bergen have a noticeably heavier feel to them when you pull the club back, so I’d recommend the Slight Arc configuration (Straight and Strong Arc also available). What struck me about the blades is that they were actually just as consistent with mishits, despite allegedly being less forgiving. Perhaps this lends credence to the TR after all! 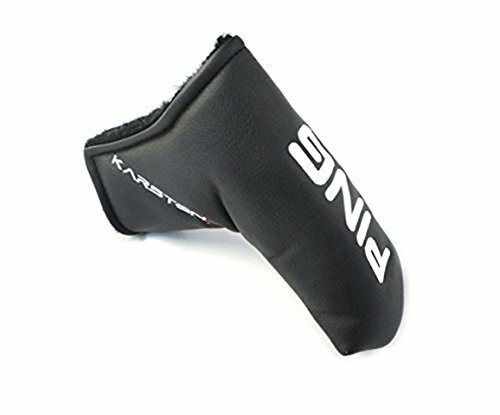 Despite the soft, almost-dull sound, I really loved the feedback on offer too, particularly from the Anser 2, and I think that this, coupled with a good, reliable roll on the ball, means you can’t really go wrong. As mentioned above, the mallets are available in Straight, Slight or Strong Arc variations, while the blades are honed to fit Slight Arc strokes. 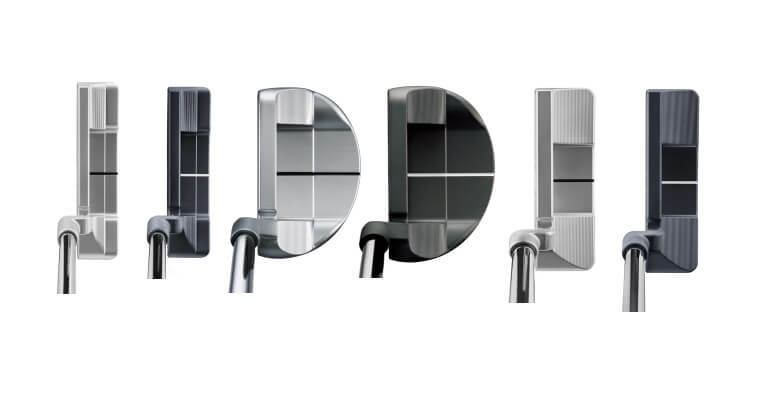 All the putters within the range have a milled, circular design in the face which generates a sort of criss-cross pattern, and the sweet spot is pretty well defined at the apex of all the grooves. Maybe a bit gimmicky, but it looks ‘kinda cool’. Of the mallets, the Bergen is the deeper of the two, and has a cavity back where the ‘alignment line’ meets the rear of the face. The Bergen is, effectively, the reciprocal of the Oslo, given that the latter has a hollow back. Both, though, are wonderfully clean and simple, and line up beautifully – not always a given with mallets. As for the blades, it’s just classy all round really. Both have a heel-toe weighted design. The shoulders of the Voss are sloped, while the Anser 2 is squarer. Might I add, the sole of the Anser is delightfully smooth and pure. All in all, I can’t emphasize enough the clean aesthetics of these putters. Minimal branding across all models, single contrasting sight lines and the quality look you’d naturally associate with milled putters. Beautiful, beautiful stuff. 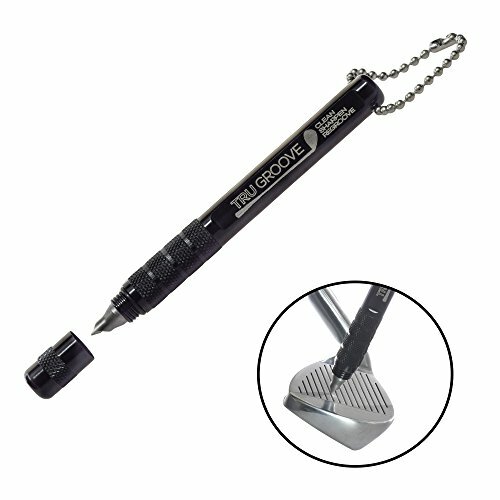 There isn’t a world I know of where $300+ for a golf club – let alone a putter – isn’t a lot of money. It is. But that old saying “you get what you pay for” could hardly be more applicable here. What’s more, it’s not as if this is at the top end of the spectrum anyway. Some folks expect you to cough up north of $400 to wield their respective flatblades! 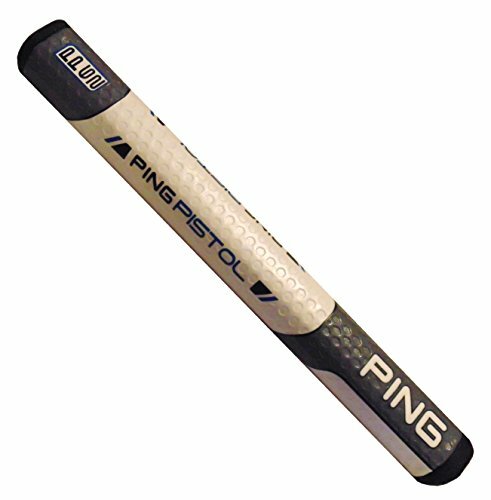 With such mitigating comparisons in mind, it was our take that, given the sheer quality, variety, performance and style on offer here, the Ping Vault series is, quite simply, good value.